Nicki Minaj: Cardi’s Team Tried To ASSASSINATE ME!!! Nicki Minaj believes that Cardi B – or people associated with her – may have tried to assassinate her on the set of her new music video. Yesterday morning, the video set where Kanye West, Tekashi 6ix9ine, and Nicki Minaj were filming – got shot up. At the time most people suspected that he shooters were trying to hit controversial rapper TEKASHI 6IX9INE. Well MTO News has confirmed that Nicki’s team is worried that the shooter may have been trying to ASSASSINATE HER. And they suspect that the shooter may have been associated with her rival Cardi B. And there’s some evidence that Nicki Minaj may have been the target of the shooting. 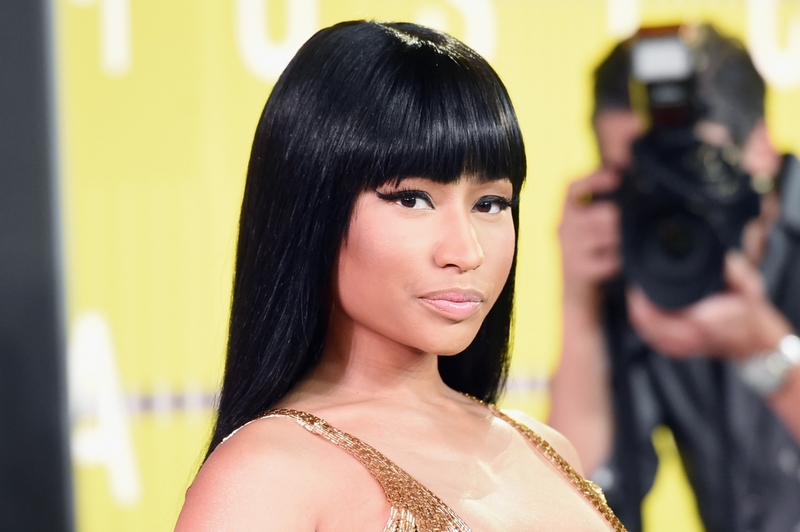 According to TMZ, the bullets were fired towards what would have been Nicki Minaj’s dressing room. Luckily Nicki wasn’t on set yet. Sources close to the production told TMZ that at least one bullet (and likely many more) pierced the window of the master bedroom where Nicki and her crew were set to chill during the video shoot.